This is one of those finds, that once you've discovered it, you almost don't want to share... But I have to because Lou's is the best! I love to sew and have this mini addiction to Japanese craft books. 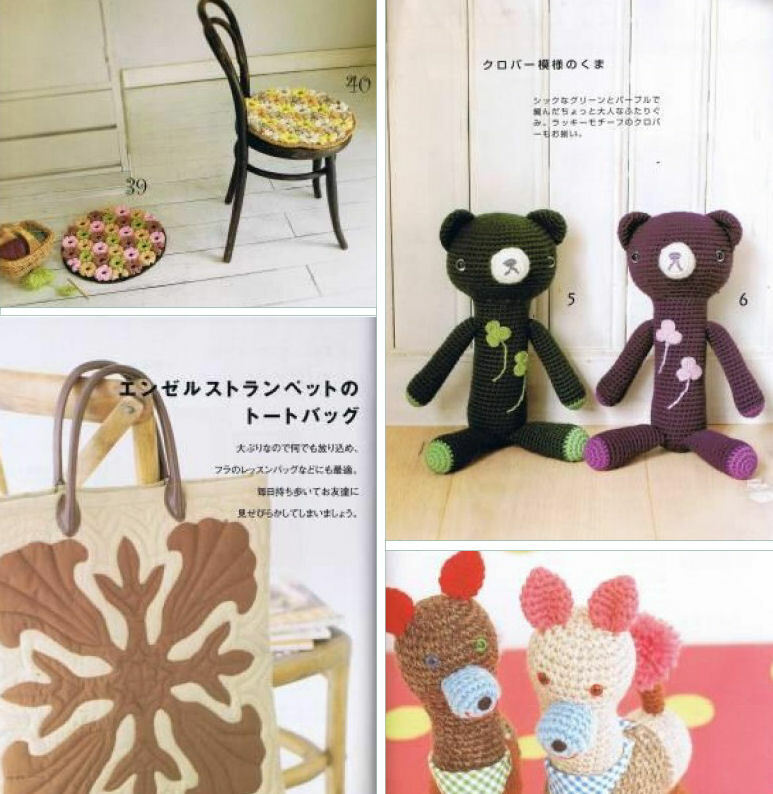 Imelda sent me the best Zakka crafty book over the summer and I still can't keep my hands off of it. Lou is currently offering FREE worldwide shipping on her books right now straight from Japan, so you should shop her store ASAP!